We've just begun a sermon series at my church about RELATIONSHIPS (see below). We all have relationships. I like the idea of re-visiting how we are living out those relationships. It's always a good idea to reflect upon being the best ME I can be :) The initial relationship I need to cultivate is my relationship with God. Because when lives are centered on God, we're best prepared & equipped to face life and all that it throws in our paths. 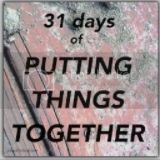 What are you doing to work on the relationships in your life?? My Sunday Make-Up Is Worn Off By Tuesday Mornings! "WOW! My Sunday make-up is totally worn off by Tuesday mornings!" I'm one of those women who can be girlie-girle one day. On the girlie-girlie days, I might go with foundation, blush, powder, eyebrow pencil, eye liner, mascara, lip liner and lip color!!! On the more common tom-boy days, it's soap, water & Oil of Olay! Mondays are usually rough for me -- resulting in my looking pretty disheveled by Tuesday morning as I head out to RefresHer. In an effort to keep from frightening those around the table who have to actually LOOK at me during the small group time, I try to put a little make-up on before arriving. I hate to scare anyone who's made the effort to make it there for the Tuesday morning meeting. Often my Tuesday make-up gets done, kind of -- even if it's just over some of the remaining Sunday make-up. "Don't let that happen to your spirit after the celebration of Easter Sunday has passed by & your calendar returns to the normal crazy-busy life. Don't let the Easter Sunday morning JOY dampen as the days pass. 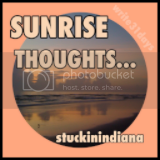 Make a conscious effort to celebrate the miracle of that day every day." I think Satan doesn't want us to live in the "SUNDAY mind-set". But, as far as I'm concerned, there's no real value in what we hear & affirm on Sunday mornings if it's not applied to all the days of the week. I think he would love for us to forget the joy which fills our hearts on Easter Sunday morning as we celebrate the knowledge that CHRIST OVERCAME DEATH & made that possible for us. He wants us to forget that the BATTLE HAS BEEN WON. We are VICTORS. The debt of our sins has been PAID IN FULL. 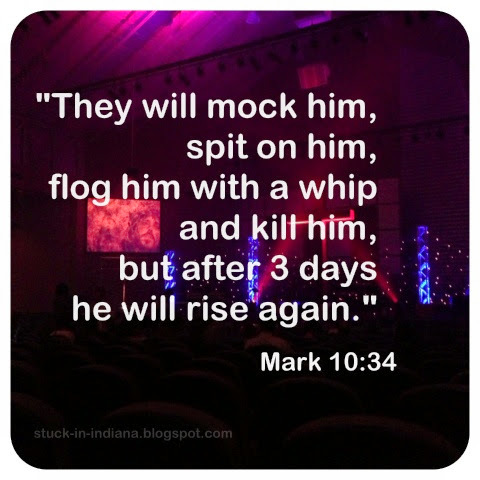 I was thrilled on Monday evening to see the post Ann Voskamp had published that day about being Resurrection People... and living day-to-day in that knowledge! Check it out here. We are chosen. We are conquerors. We are victors. We are God's Resurrection People. Let's WALK IN THAT KNOWLEDGE! Let's say to ourselves at the break of every day..
Don't let your Sunday be worn off by Tuesday morning!! The sunrise is never sweeter for me than on Easter morning!! Many know that Sunday is coming... but aren't feeling it at all! 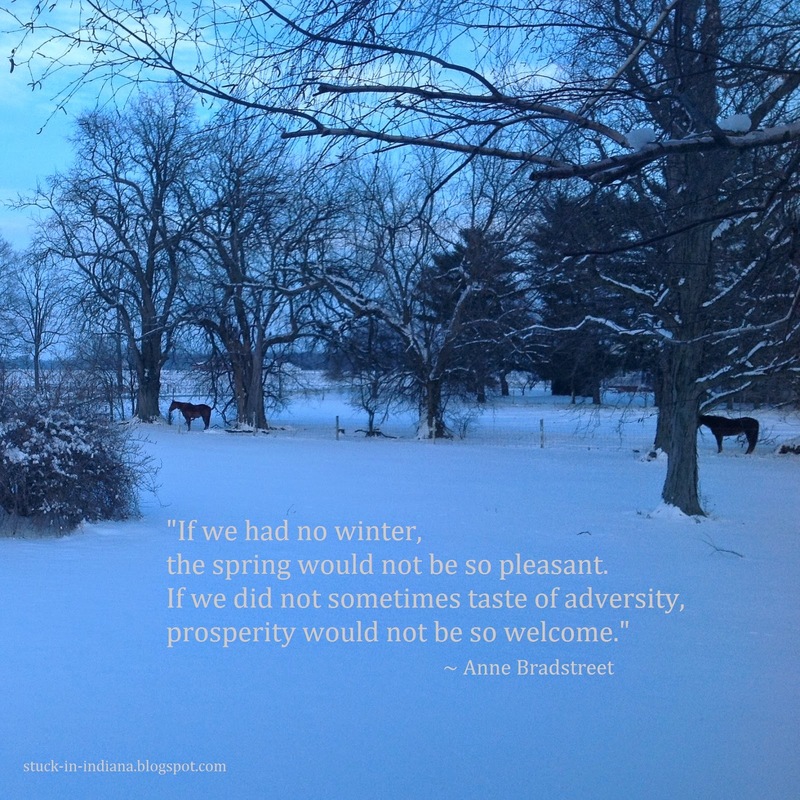 Seasons of brokenness can feel overwhelming & without end. Times of hopelessness can nearly consume us. Grief & pain can break us down, robbing us of the strength we need for even the simplest things in life. Many things can make us afraid to take chances again or take another path. And, it's easy to allow our poor choices or weaknesses to cause us to begin believing we don't even deserve a better life. Often we can become so weary from the battle that we want to throw in the towel... and just give up. We want to cry out "it is finished" without a glimmer of hope. I can't imagine how the SATURDAY after Christ's crucifixion must have felt to so many. It had to be a day of much anguish... questioning... fear. I wonder about those who'd stood by the side of Jesus as he spoke the words to bring Lazarus back to life... to bring the daughter of Jairus back to life. I wonder if those people even considered the possibility that their Lord could also come back to life? Or were they overwhelmed with the knowledge of what was at that very moment. There was a separation on that day. And, that separation was horrible. my church which was lead by Alanna Story. What a blessing that service was!! YES... I've been thinking a lot about SATURDAY this week... and about how so many people in this world are living in the "Saturday" right now. 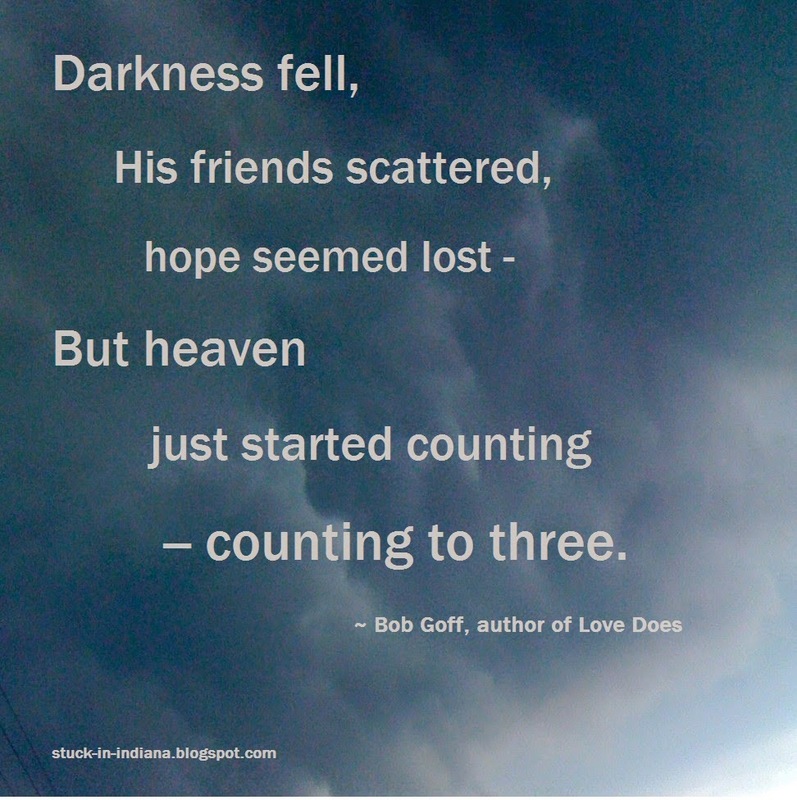 May our hearts be moved to walk alongside those who are going through that "Saturday" feeling. Good Friday - a day of reflection for us all. My heart is so tender this week as I think about the LOVE OF GOD! I saw this quote on Twitter this morning & it was so meaningful to me. I pray that your heart is touched by it as well! 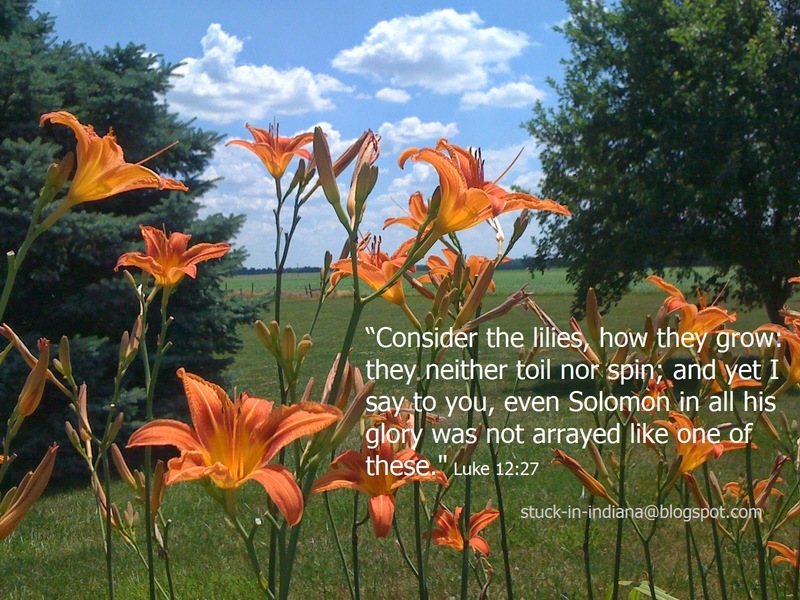 Praise God for His indescribable gift... offered freely to all -- yet at a great price to God! I stand in awe!! Take some moments to reflect today my friends! 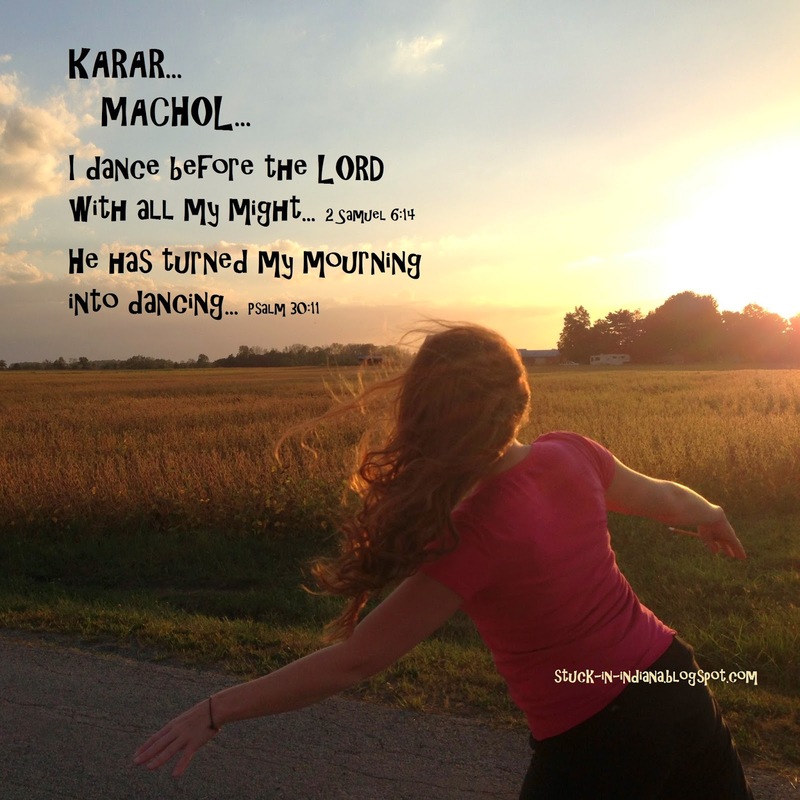 I Dance Before the LORD! I was born & raised in the Anderson, Indiana Church of God movement -- not denomination - LOL! The movement began in the early 1900's, out of the Wesleyan Holiness Movement. We reach our hands to every blood washed one. We believe in the Trinity. We believe in salvation & sanctification. We take of the bread & the cup. We wash feet!! But, WE DO NOT DANCE! Since my younger days being raised in the Appalachian foothills, I was told that WE DO NOT DANCE! My parents were fine with me whirling about at home - singing, clapping and celebrating. However, that was NOT to be taken outside of the home -- even into the backyard, for that matter. Can you imagine the issues my father - the pastor of that little country ChoG - faced when (unbeknownst to him & my mom) I appeared on the stage of the local elementary school enthusiastically dancing to the latest secular tunes as our community-wide PTO assembly began. Needless to say, I received a little talking to when I got home. And unfortunately, my father received several calls & notes about my serious infarction! filtered the setting sun just perfectly. It always reminded me of dancing before the Lord! I'm posting this on the Wednesday of Holy Week. In this week, we reflect upon the last words spoken by our Lord in those final days as the cross drew near. We think about whether WE would have been the one to deny knowing the Lord. We bow in awe as we consider the great sacrifice paid for OUR sins. And, on Easter morning, we joyously celebrate the power over the grave & over death which comes through our Lord, Jesus Christ. I can't think of a better reason to dance! This Sunday I'll be saying, "He is Risen! He is Risen Indeed!!" ... and I'll be dancing! I'm a mess. I'm imperfect (a lot of imperfect to be honest). I desire so many things. I attain few. I'm a piece of work... a work in progress. blocking our view entirely at one point! A Chapter Closed - Everyone Will Be Inconvenienced! In times like these I tend to get a bit anti-social. I have problems doing much more than connecting with people via texts & social media - you know, that third-hand type of connection. "Sunday's to church" is about the only time I want to show my face in public! It's a rough thing to watch... from my seat. My mind is FULL of thoughts today. We've had a bumpy week to say the least. I'm just plain worn out - physically & emotionally. That's not helping with my attitude. But, I'm hanging in there & relying on someone greater than me to provide for ALL my needs. The "NEST" is no longer empty. We're entering a new chapter in our family as we welcome one of our adult children & a tiny baby into our home for a season. The lives of all three of us will be inconvenienced to some extent with these changes. We are trusting that the life of the little one will be blessed by being here :) This isn't how we had dreamed things would work out for our family. This isn't how she had dreamed of her life as a mommy. A chapter closed today... and a new one opened -- bringing more opportunities for God to show His loving kindness, power, provision & glory! I have plenty of housework to make things work in this house as we add two more to our home. Some of the projects that weren't all that crucial have become extremely important as we "re-work" things around here. There will be "stuff in the halls" for months to come :) Yet, I digress. This one change will bring other changes. There's a part of me that's longing for another day. I'm longing for the day when our other house sells & closes AND we are done with double mortgages, double property taxes, etc. I'm longing for days when school loans are a thing of the past! I'm longing for the day when I no longer hear the cries of hurting ones (yes, that's another HEAVEN reference from me). I'm longing for the day when a lot of things will make sense to me! I'm a bit tired of the same ol' same ol' stuff... however, this continues to be my daily prayer... through all of it... LET MY LIFE PRAISE YOU! Take a listen! The things which bring the greatest joy to me... don't put a penny in my pocket... but, I am grateful for the priceless blessings that fill my heart!! Thank You LORD for remaining constant in all of the change! 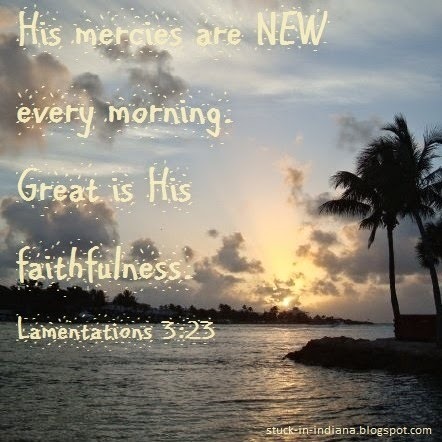 Thank You LORD for scattered thoughts that bring me back to You & Your faithfulness. Thank You LORD for creating me to trust Your Heart when I can't see Your Hand. A little explanation of my PAIRINGS posts: I'm a very visual person - a very touchy, feely person. I'm deeply moved by music, lyrics, quotes... and so many scriptures. I've loved writing & taking pictures since I was young. So, I finally decided to put them all together in a sort of "pairing". How does one find peace? How can we live in peace? 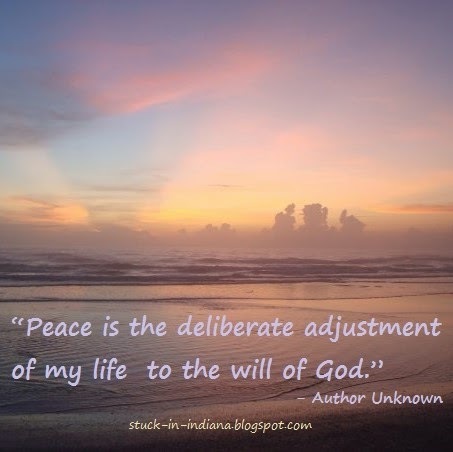 "Peace is the deliberate adjustment of my life to the will of God." 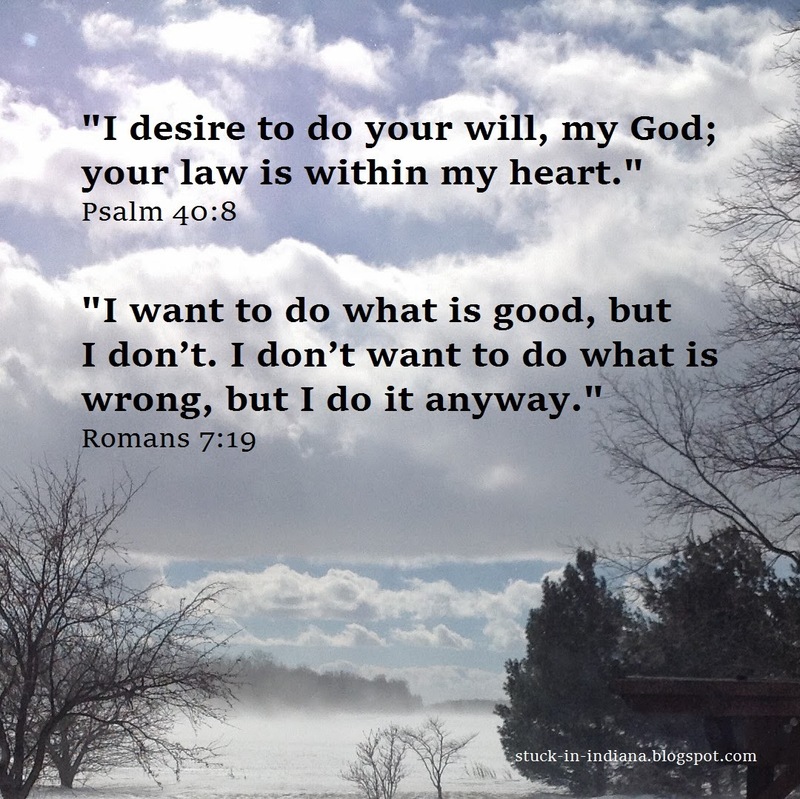 And how do we KNOW what the will of God is? I'm looking for PEACE today... I need to TRUST & OBEY! I love this quote! Such a great reminder that our STRENGTH is found in GOD and perfected in our weakness! You’re gonna cry Why? Why me? Is what you’ve lost... lost... Why me? In the past five years, I've prayed that prayer many times. I hope I've done my share of crying out in the darkness - the physical darkness of night & the darkness which envelops me in times of trouble! 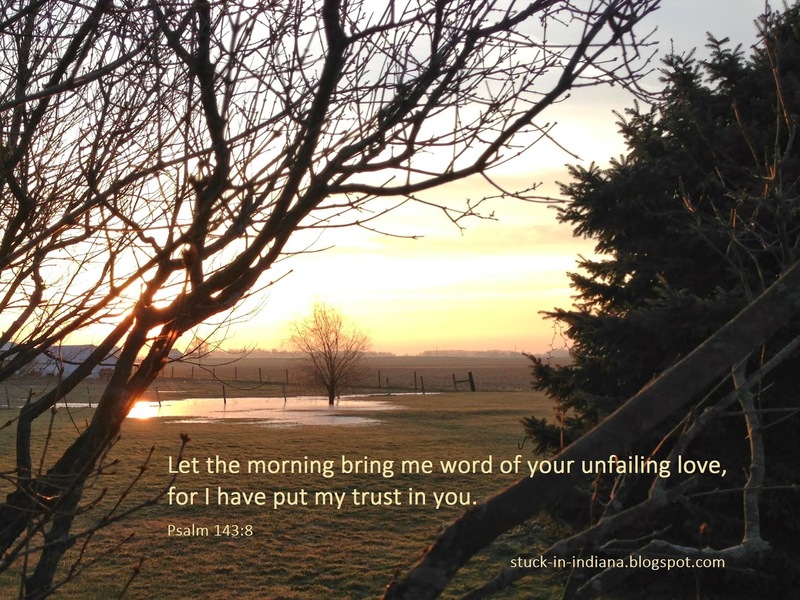 There have been times when I was physically exhausted from crying to the Lord & many times when I've fallen asleep while claiming the promise that there will be word of God's unfailing love in the morning. Regardless of what life brings into your path... don't hesitate to cry out to God in the darkness & remember to claim the promise that morning light will bring word of His unfailing, faithful love! Do you ever feel like you don't have the strength to face another day? I've had plenty of those days! And, I cry out to God for strength & mercy. Every morning, He's there waiting for me with new strength. I must admit, it's one of my favorite parts of being a follower of Christ for me. I tend to depend heavily upon God for each day's strength! Have you ever thought things like this though? I wish they'd get what they deserve! Why can't they wake up in the morning & get what they deserve! What if I got what I deserved for the choices I've made? That's another question!! As a Christian I'm thankful for the gifts which come from God. But, I need to be reminded that God gives those gifts FREELY to all. Every Morning... A New Start! September 19th is Talk Like a Pirate Day. I'm not sure I can come up with an inspirational thought to share with fellow Christians about being a "Christ-like pirate". But, I have a few pirates in my life whom I'd like to make walk the plank or throw overboard. Being tempted to do something & acting on the temptation isn't the same. Right? Right?? Sometimes I forget that EVERYONE if free to hear God's whispers. And, I forget how deeply God loves EVERYONE. I forget how God lovingly pursues every person individually. And, I forget that God loves EVERYONE unconditionally, right where we are, with no strings attached. There are some children of God in my world at this time who are struggling with choices they are making or have made. Do you have any of those wretched creatures in your life? I am trying very hard to pray daily that their eyes will be open to the LOVE OF GOD. It's all too easy for any of us to feel like we are unworthy & don't deserve to have communion with the Creator of the Universe. My prayer is that I be seen as a person of grace & not condemnation -- that I might be a better reflection of Christ. Because... all of us have sinned & fallen short. 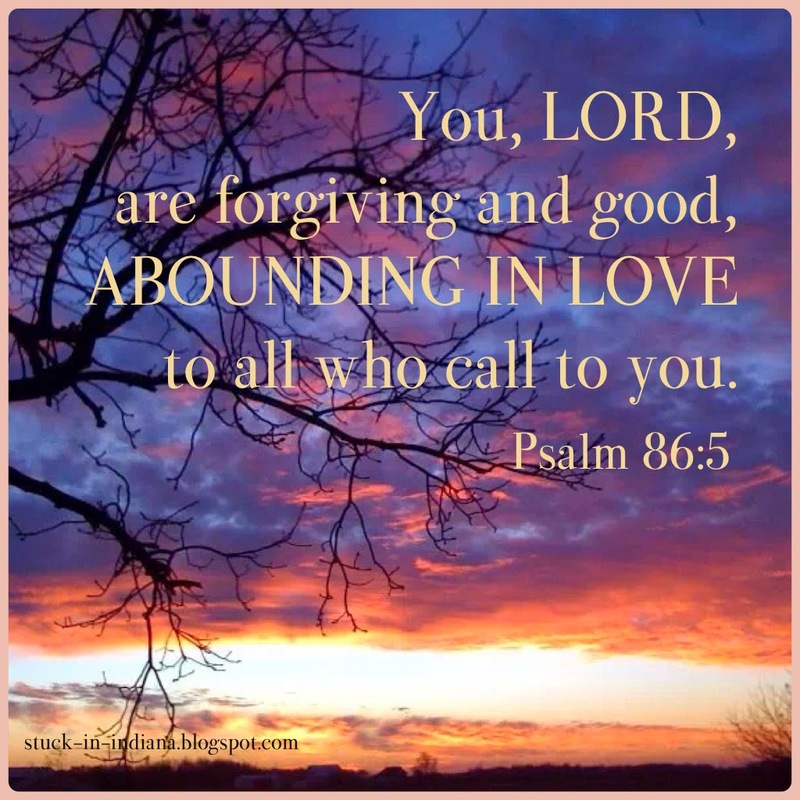 Yet God, with undeserved kindness, declares that we are righteous... through Christ Jesus. Arrrrr... I love this matey!! I pray that eyes will be opened to God's unconditional love through me each day!! May my words & deeds reflect my profession of faith in following Christ. We're all wretched creatures in Satan's eyes... but, we are BELOVED in the eyes of Christ!! Want to know how to speak Pirate? written on 9/20/2012 - and LOST in all my unpublished drafts... Arrrrr! For He’ll not forget His own. Just when you tell someone that you don't possibly have room in your life for one more friend, God proves you wrong. Well, that's how it seems in my life. And, a few years back, I made that statement to my small group. Talk about later trying to hide that I'd said it -- my small group holds me accountable. Thank the Lord! I think when I spoke those words I was feeling overwhelmed with everything happening in my life and struggling with being able to keep in touch with all my close friends. I wasn't meeting up with anyone - due to the explosions happening around us :) I didn't seem to have the time or energy to barely give friends a quick call or send a quick note. Perhaps a lot of that was due to the fact that I was always thinking... I wish they'd get what they deserve! I was feeling like a loser at being a friend. I was also struggling to keep my friends up-to-date on some things that were happening in our family. In response to a weekly note I wrote at that time on behalf of our Women's Ministries Leadership Team, I received a note from a woman who was wanting to make more of a connection to & commitment with God and his church -- possibly through our fellowship. I followed up on the note. Over the course of the next 3 months, we emailed back & forth pretty regularly as she shared some of the struggles she was facing in her life. I shared some of mine with her. We prayed for each other. We shared scriptures. We connected! We met only face-to-face a few times. But unknown to me at that time, God had already reserved a special place in my heart just for this woman. A challenge she was facing three years ago prepared me for a similar one I would face two years later. The scriptures that we shared back & forth always seemed to be what each of us needed at that very moment. Almost four years later, that woman is a dear friend - who feels like a sister! I am thankful that God is working in me -- even when I am certain there's no room for anything or anyone else. I would have missed out on an eternal friend and a wonderful blessing had I not connect with that "unexpected friend"! "Now in transition... and it seemed an appropriate time to announce my Conscious Uncoupling from this beloved place. Further, an announcement of my (some will say) Unconscious Recoupling with the great state, and my heart's home... my planned return is in June... in the meantime, my bucket list is lengthy, and I'm looking forward to revisiting the best of the area over the next 60 days. After 15 years, there are many who will be missed and much to be remembered. 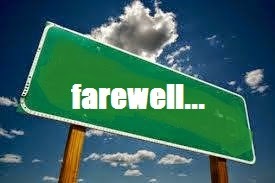 Another chapter has closed for our family... poignantly reminding me of a huge chapter that closed last year. The full story is not mine to share. But, the part I've played in this story has added greatly to my life. My heart is filled with sadness... my heart is filled with thanksgiving... all at the same time. There are no bitter feelings toward anyone in this past season. There's just thanksgiving for the good that was. And where is the good in all of this? I am choosing today to celebrate the LOVE which fills my heart - the LOVE put there by God & given to others. Certain chapters in life bring joy & happiness. Other chapters bring reflection & an aching. In all the chapters of life, God is there... with just what we need. Today, I celebrate the fact that God has made me a very "lovey" person. I truly fall in love with SO MANY PEOPLE. 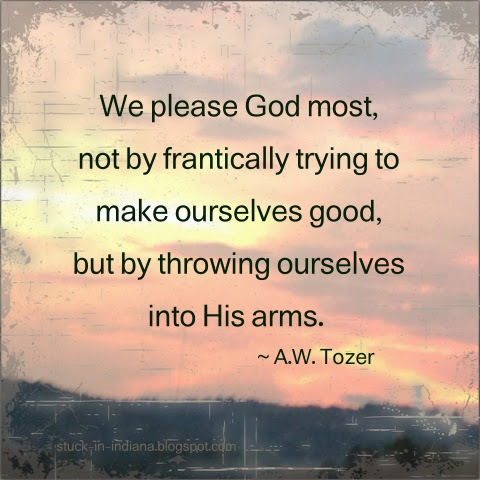 That's a God thing - 'cause I'm not that nice on my own! Loving someone & then seeing them leave hurts. But, the hurt affirms to me that love is what matters.